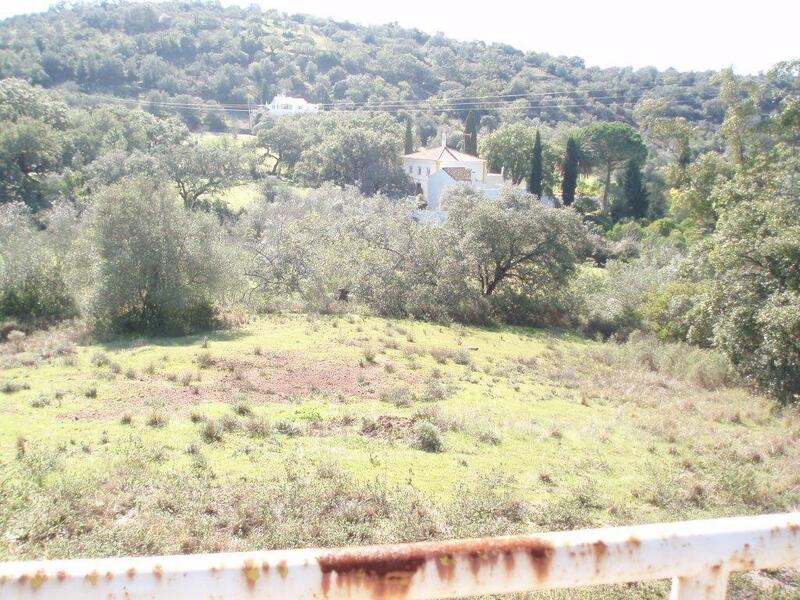 Nestled in the hills above S Bras overlooking a small valley and hills with a secluded outlook. 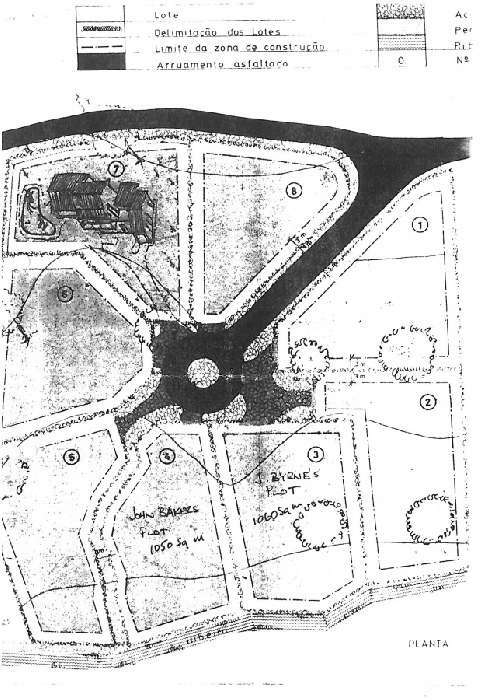 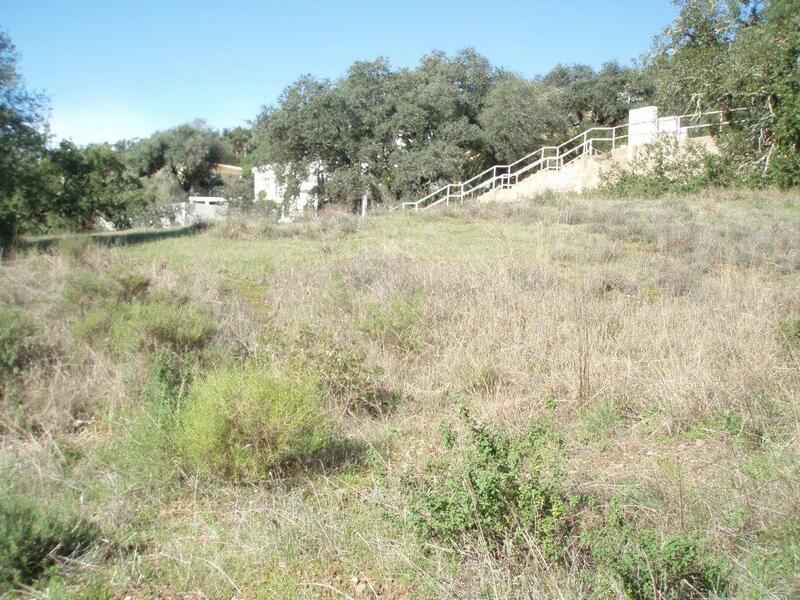 On offer are 2 large plots of land with planning permission for 3/4 bedroom villas and pools. 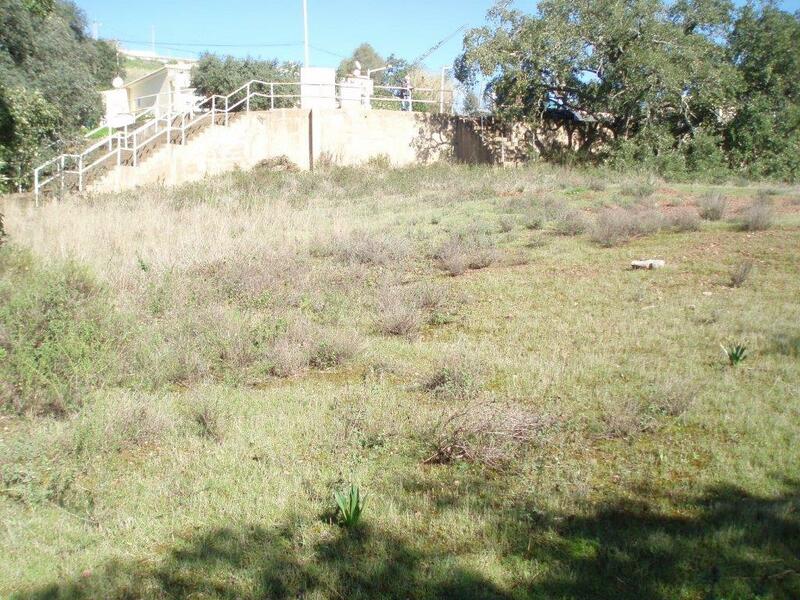 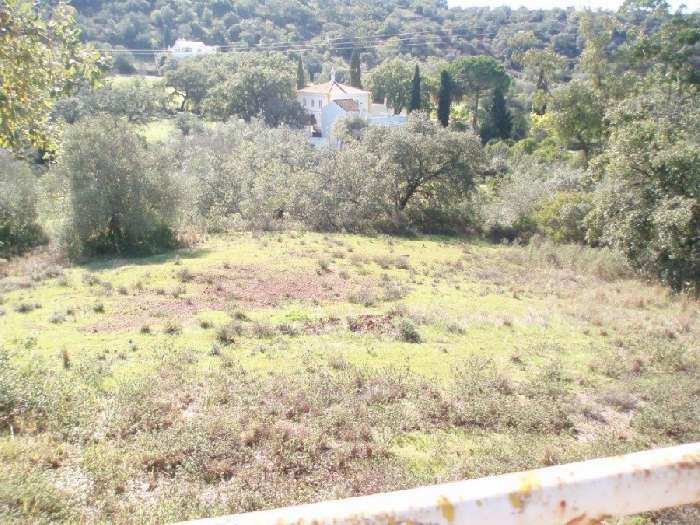 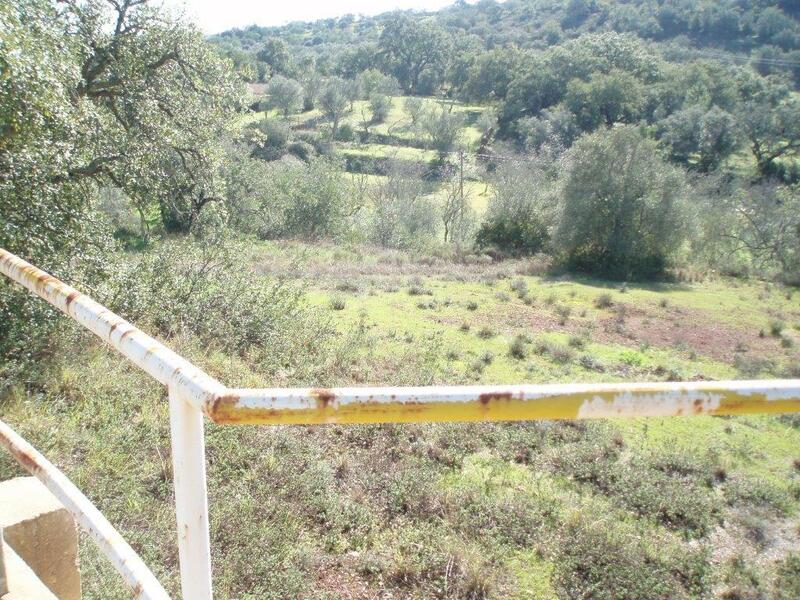 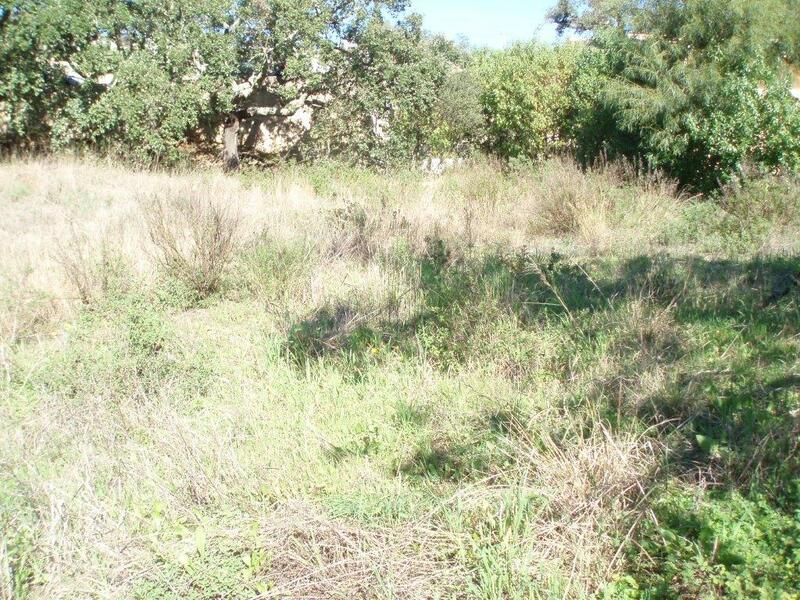 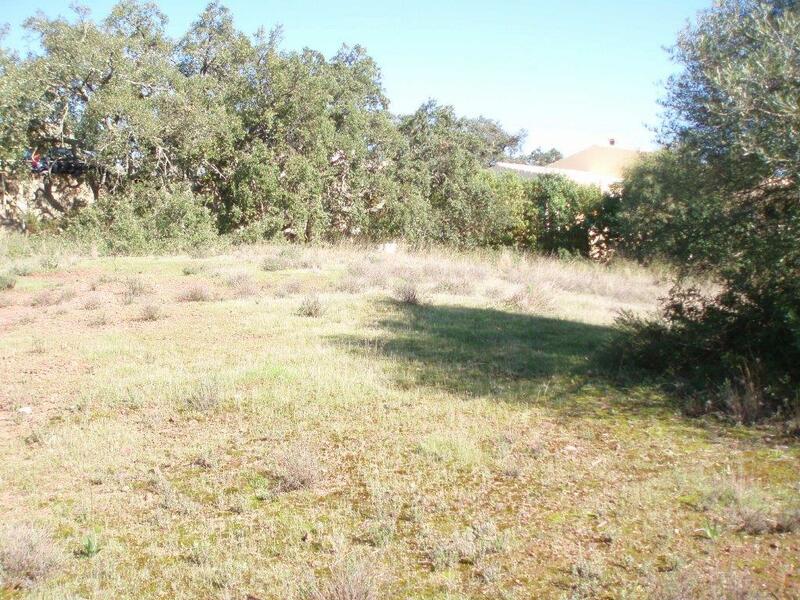 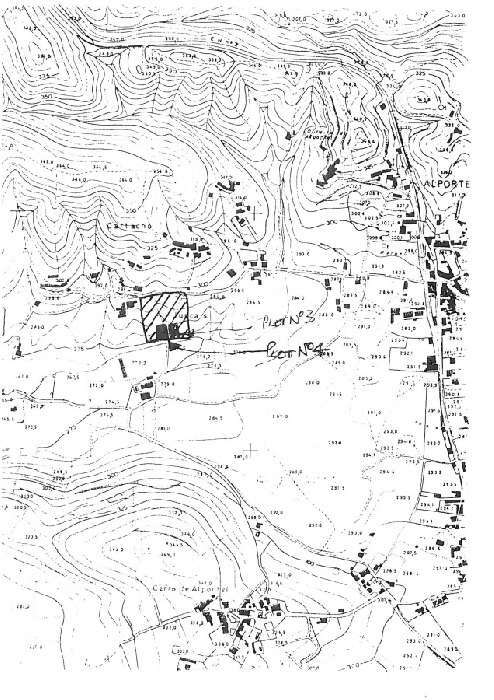 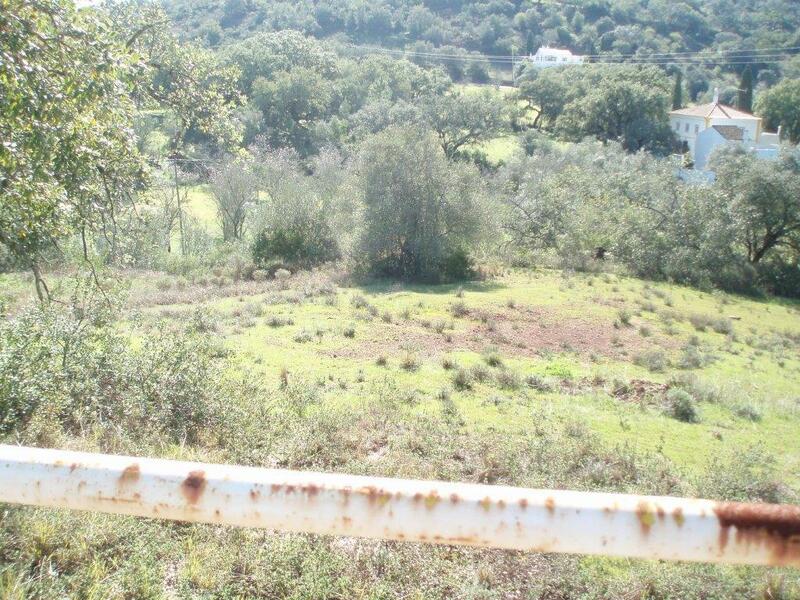 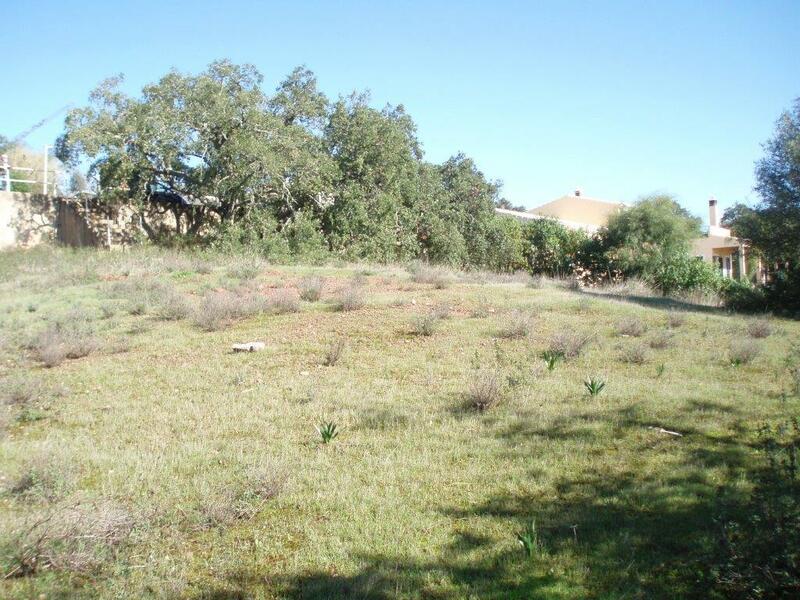 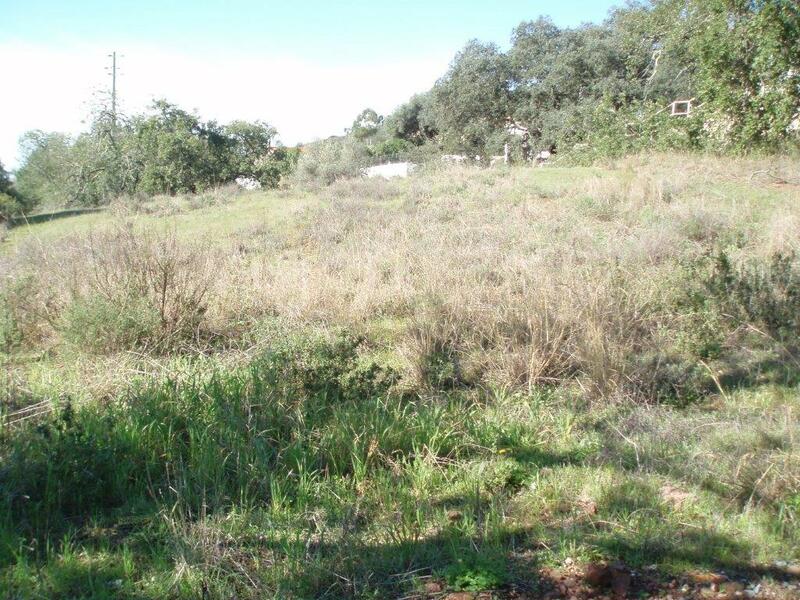 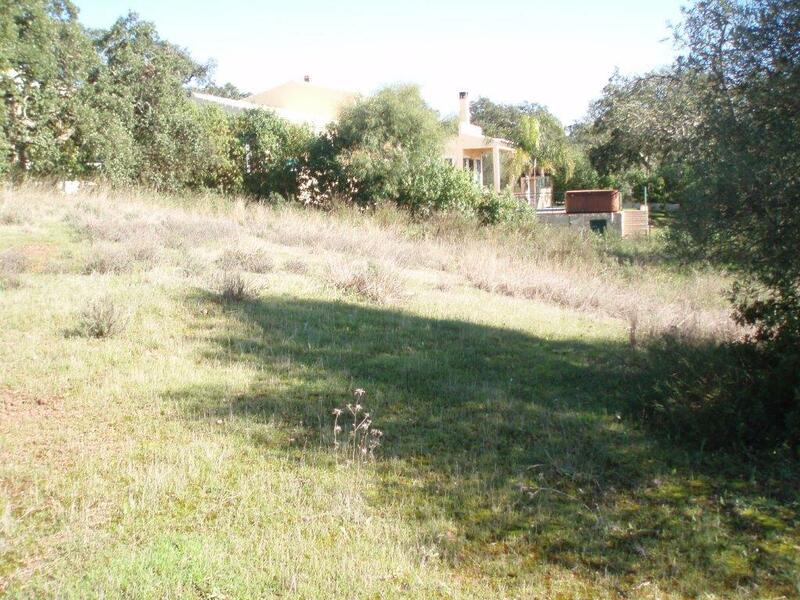 The land is located in the area of Sao Bras Alportel, a fabulous country setting on the beautiful Algarve. 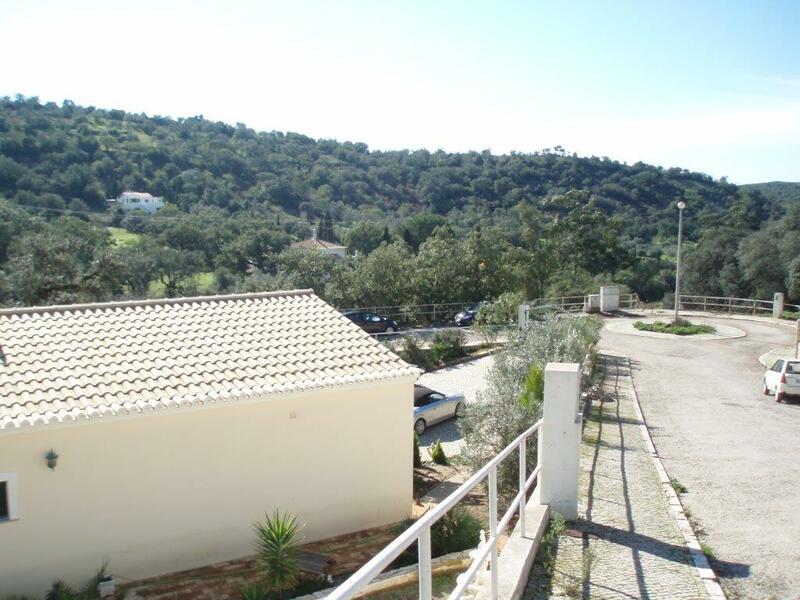 Sao Bras de Alportel is located in the district of Faro and has great facilities including shops, supermarkets, banks, restaurants, cafes and bars, in fact, everything you need. 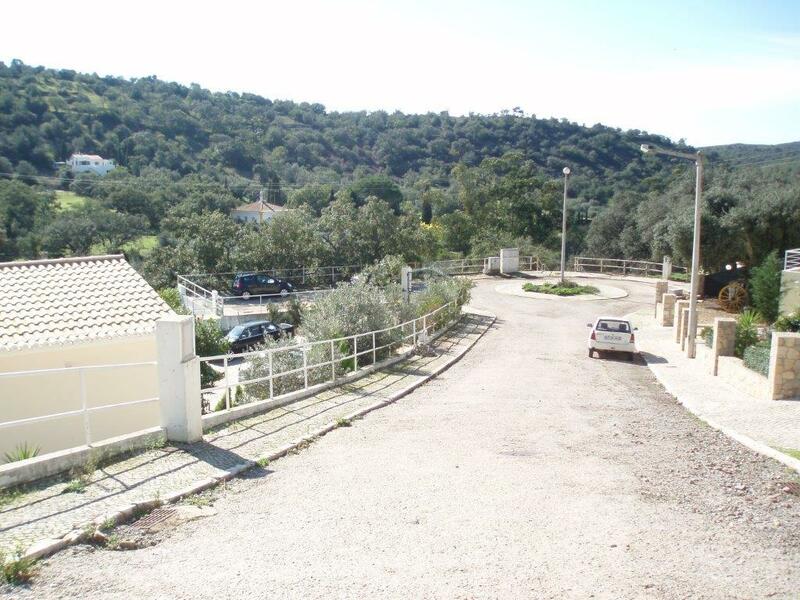 The older part of the town is typically Algarvean with narrow, cobbled streets, small shops and cafes. 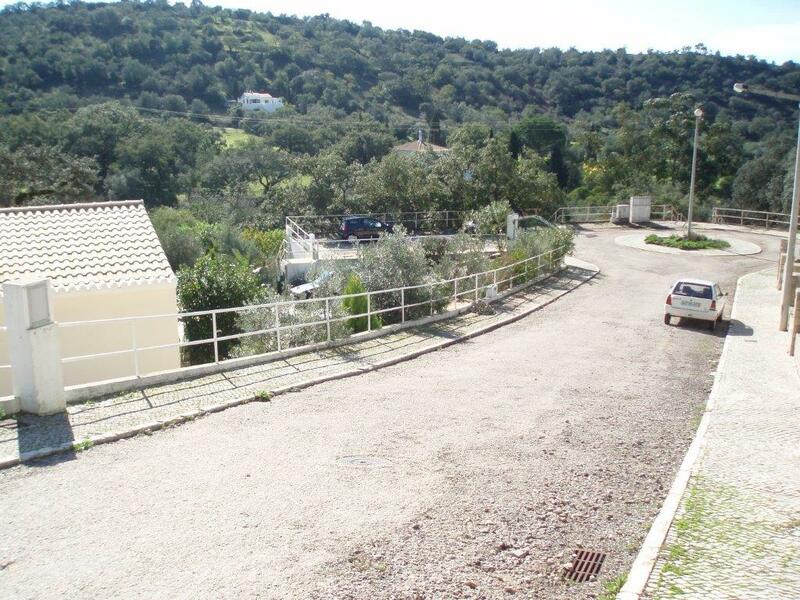 The newer part of town has wider streets and modern apartments taking the place of the older whitewashed houses. 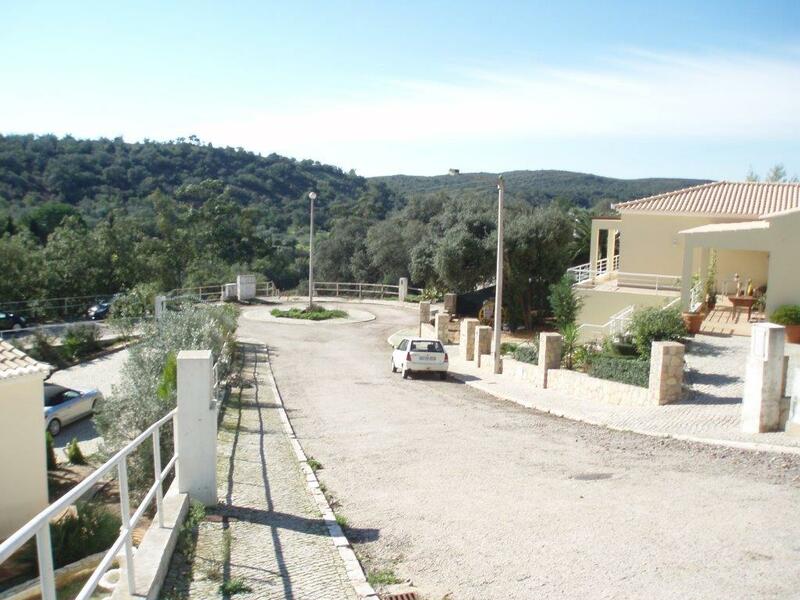 The outskirts of the town has lovely new villas and low rise apartments.